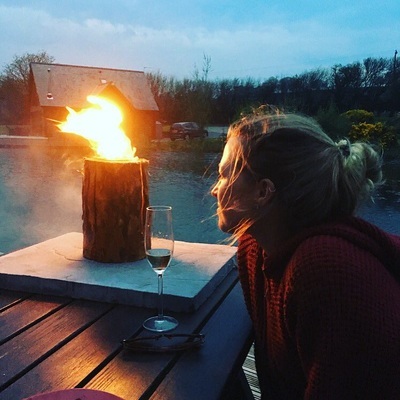 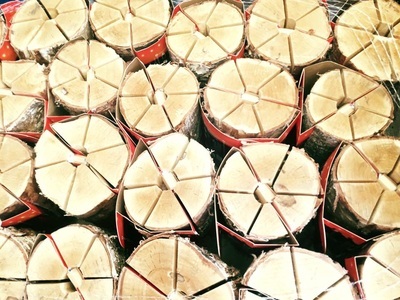 The kiln dried fire torch is made from Birch wood. 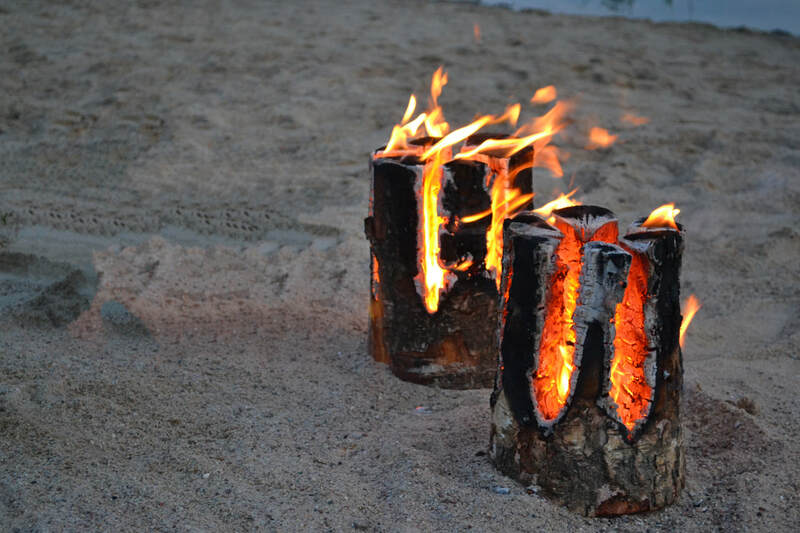 They are widely used when going outdoors by a lake/sea shore to create a fire, making them perfect for campers/hikers/fishermen. It can also be used as a magnificent and effective decoration at Christmas or during summer nights it will create pillars of light which will burn for approximately 2 hours. 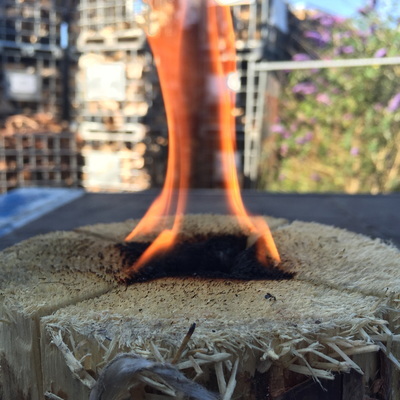 The fire torch is easy to carry as you are on your travels in the great outdoors. 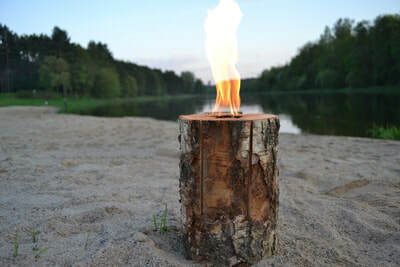 Simply light the firelighters which are situated in the centre of the log and away you go. Keep yourself warm around a mobile campfire, or even place your pan on the flat top and start your cooking. Lighting a camp fire has never been easier!